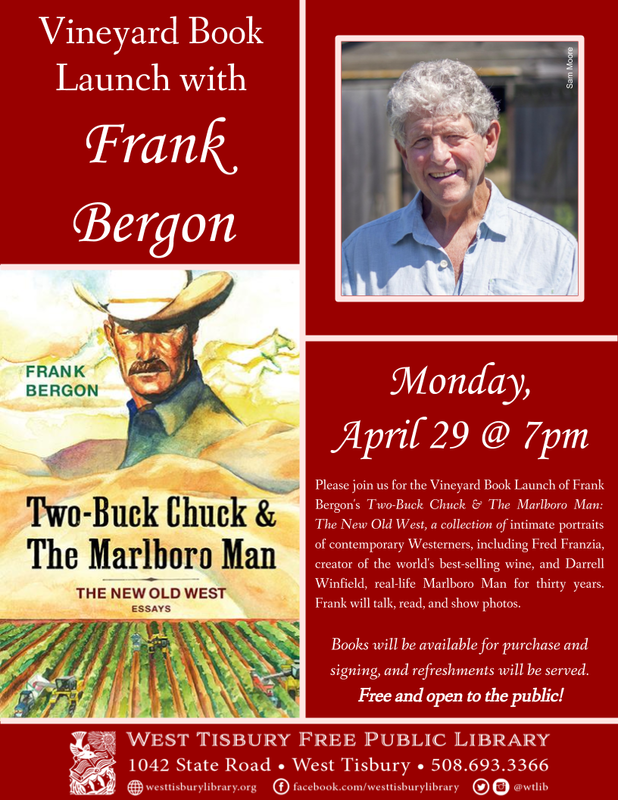 On Monday, April 29th at 7pm at the West Tisbury Library, please join us for the Vineyard book launch of Frank Bergon’s Two-Buck Chuck & The Marlboro Man: The New Old West, a collection of intimate portraits of contemporary Westerners, including Fred Franzia, creator of the world’s best-selling wine, and Darrell Winfield, real-life Marlboro Man for thirty years. Frank will talk, read, and show photos. Books will be available for purchase and signing, and refreshments will be served. This event is free and open to the public. 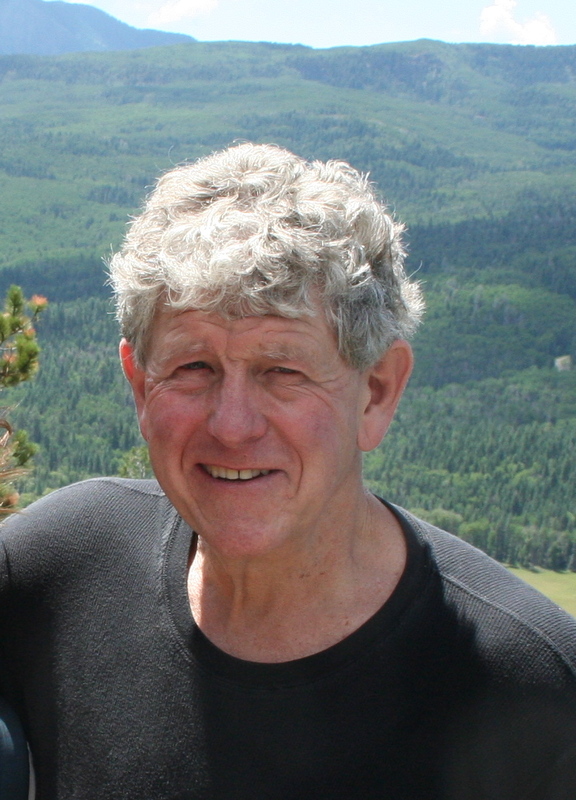 Frank Bergon has published eleven books focusing mainly on the history and environment of the American West, including Basques of his own heritage, most recently Two Buck Chuck & The Marlboro Man: The New Old West. 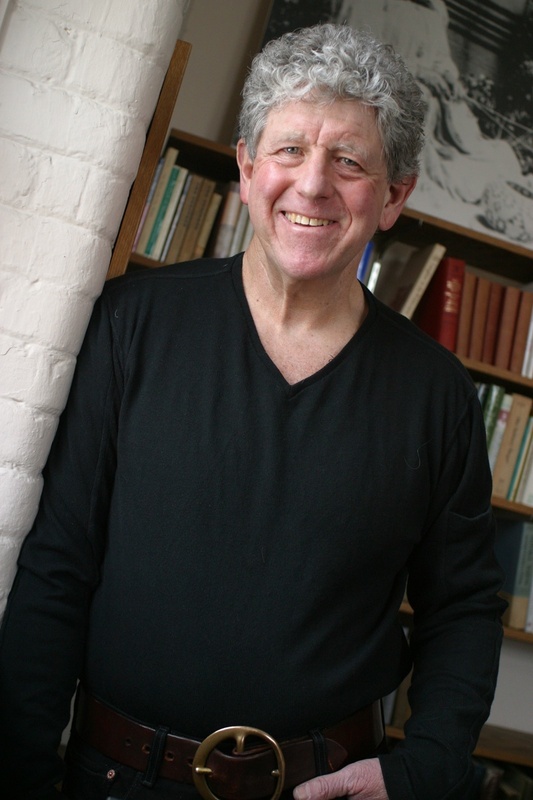 He taught at Vassar for many years and lives in Oak Bluffs. 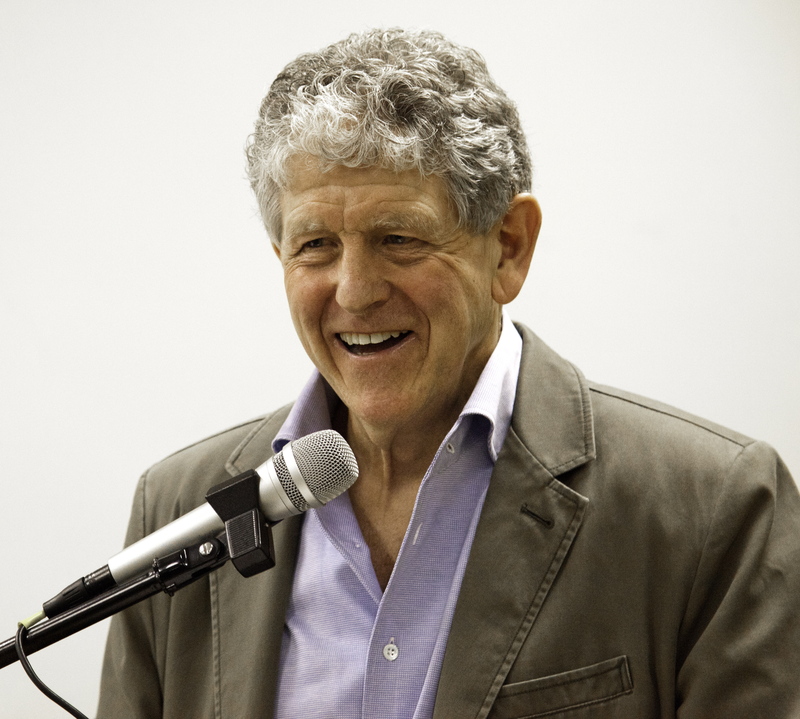 The conference gathers ten scholars and writers from the United States and Europe to discuss Frank Bergon’s novels, essays, and critical works from multiple perspectives, including an emphasis on the Basque aspects of his writings. The program also includes the presentation of two books published by the Center for Basque Studies and the University of Nevada Press, Basque music and dance, and a visit to the Basque Library. 3.30 Visit to the Basque Library. Come join us for the opening reception of the “Lewis and Clark and the Indian Country” exhibit to hear Professor Frank Bergon, editor of Journals of Lewis and Clark published by Penguin Classics, provide an overview of the expedition, the two leaders, the historical context, the Indian country explored, and, most important, the achievement of the journals and their historical significance. His books will be available for purchase and signing at this event. Saturday, June 11 at 3:30 p.m.
Frank Bergon, will read from his new novel, Jesse’s Ghost (the story has a Bellarmine connection), followed by a discussion. Thursday, June 16 at 6:00 p.m.
Frank Bergon, author of Jesse’s Ghost, will read from and sign copies of his book as part of Respite by The River. Bring a picnic and a bottle of your favorite drink to enjoy before the reading. Free and open to the public; for more information call 559-248-8480, ext. 154. 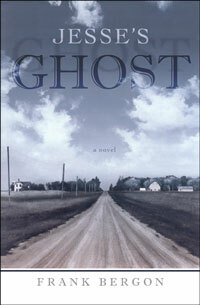 Friday, June 17 at 6:30 p.m.
Frank Bergon, author of Jesse’s Ghost, will sign copies of his book. Sunday, June 19 at 2:30 p.m.
Frank Bergon, author of Jesse’s Ghost, will read from and sign copies of his book. Free and open to the public; for more information visit bird-beckett.com. Free and open to the public; for more information call (510) 704-8222. Saturday, June 25 at 4:00 p.m.
Free and open to the public; for information call(415) 927-0960. Tuesday, August 2 at 6:30 p.m.
Free and open to the public; for more information visitwww.oblongbooks.com/event/reading-frank-bergon-jesses-ghost. Saturday, October 5 at 1:00 p.m.
Frank Bergon will talk about the true-life story behind his novel, Jesse’s Ghost. 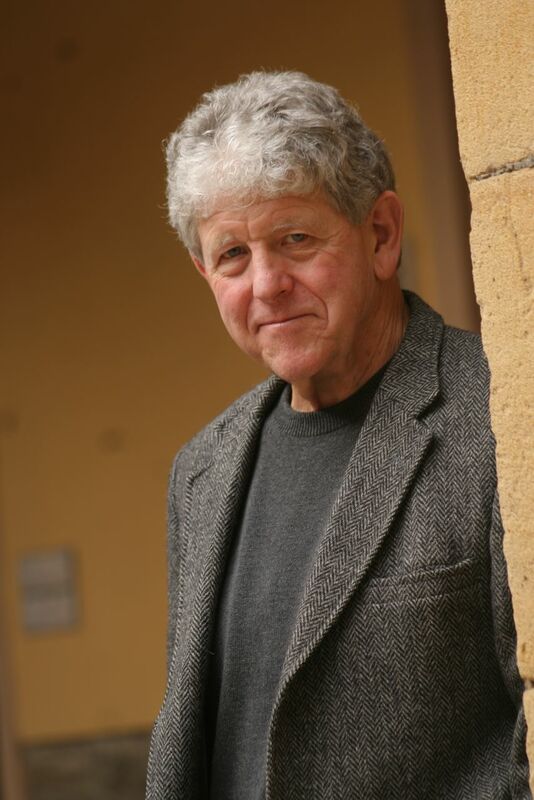 Sunday, October 9 at 1:00 p.m.
Tuesday, October 11 at 7:00 p.m.
Tuesday, January 31 at 5:00 p.m.
Frank Bergon will read and talk about how he turned a true story about “The Toughest Kid We Knew” into the novel, Jesse’s Ghost. Thursday, October 3, 2014 at 6:30 p.m.